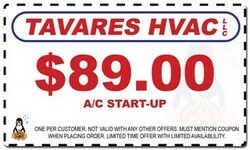 Welcome To HVAC in New Jersey! 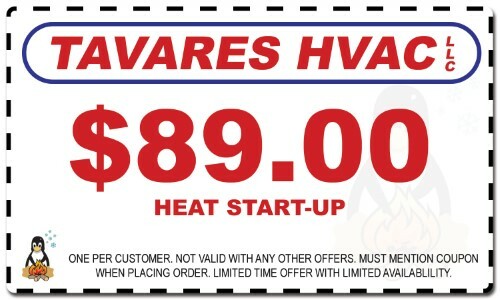 At Tavares HVAC, we are providing this informational blog for homeowners in New Jersey to find the latest information about HVAC contractors. We offer Upfront Pricing this guarantees NO SURPRISES. A full written proposal with guaranteed pricing before we begin working. Our HVAC Technicians respect your home – we treat your home as if it were our own. We place drop clothes on work areas, wear shoe covers and leave your house cleaner than when we begin. All of our employees are tobacco free for your comfort. All of our technicians receive constant training to ensure only the most knowledgeable techs will handle your problem.